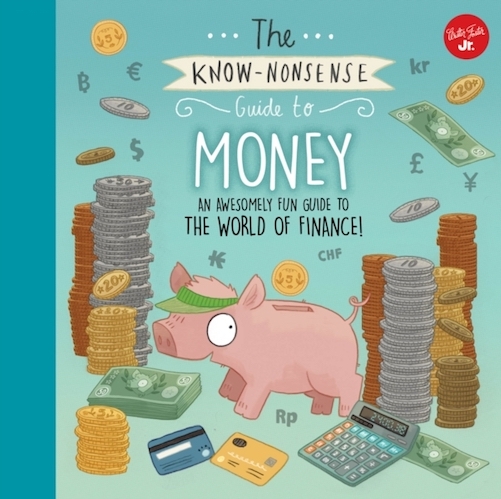 Here’s our RoosterMoney – 2019 refreshed – list of best money books for kids . The way we see it, storytelling isn’t just for entertainment. It’s also a really effective way to teach complex subjects, like MONEY 💰. From saving for a new toy to dissecting bitcoin, we’ve found 8 entertaining and engaging books for your kids! 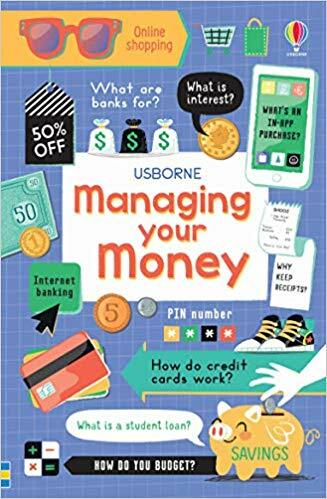 These will act as great conversation starters for the whole family, touching on a broad range of money management topics and even entrepreneurship! 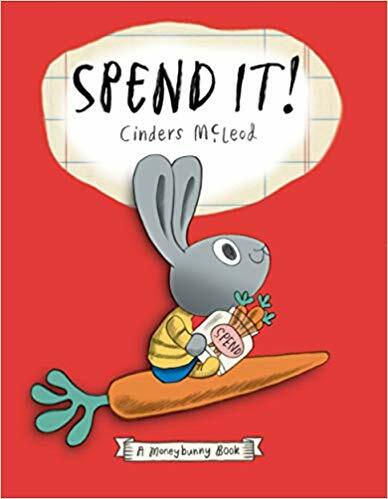 A beautifully illustrated book aimed at our younger readers, the first book in the Moneybunny series is a great way to encourage your kids to think about when to spend, or not and why! Sonny the rabbit is given three carrots in allowance every week and initially wants to buy everything in sight! But he realises that it’s not quite as easy as he initially thought, so, after careful consideration, he comes to recognise what the most important things in life really are. An excellent read for older kids and teenagers. There’s plenty of practical advice to pick up in Managing Your Money. 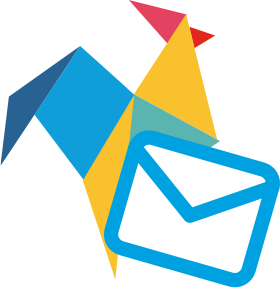 It covers everything from student loans to internet banking and interest. It also offers lots of handy advice on best financial practices and even links to handy online resources. This book is a great resource for those moving up into the adult world and answers lots of questions that never really get covered in class, such as budgeting tips or how credit cards work. 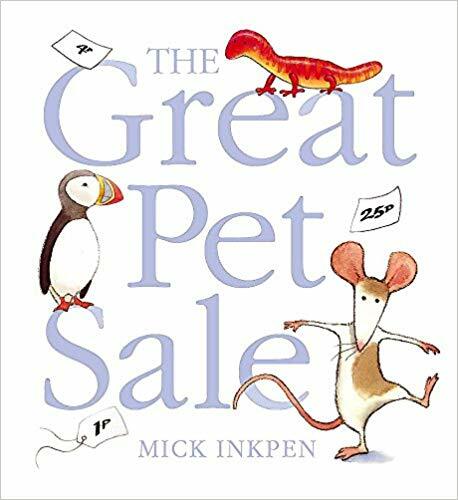 Written and illustrated by bestselling children’s author and illustrator Mick Inkpen, The Great Pet Sale is actually a book one of our team read growing up and remains just as relevant for readers today. Everything in the pet shop simply must go, with a variety of different animals on sale. But what will the little boy choose? Flip through this delightful classic and discover what bargains there are to be had. Everyone at Jeremy’s school has got a slick new pair of sneakers and he doesn’t want to be the odd one out. His family can only afford needs and not wants, but, with his old shoes coming apart at the seams, Jeremy can’t be swayed from achieving his goal. A touching story with charming illustrations and a big heart ❤️. 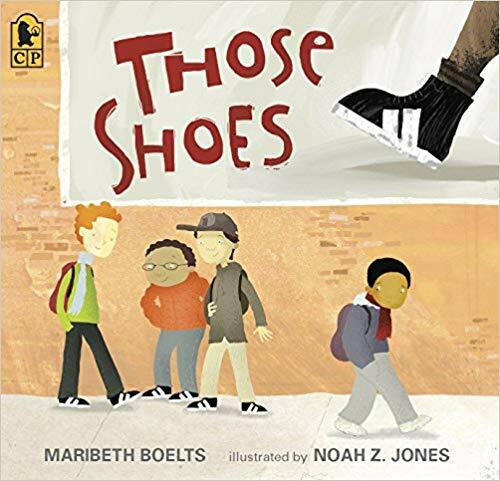 This picture book leaves much to think about by introducing a complex issue on family, friends and our social environment. 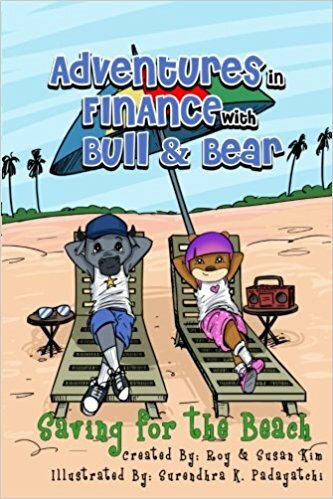 This illustrated book follows the adventures of two friends, Bull & Bear (a nice play on words for any financial market parents), who want to go on a beach vacation together, but can’t afford to. This leads to funny moments as they learn that getting what you want requires hard work and saving – a lesson that’s important for us all! 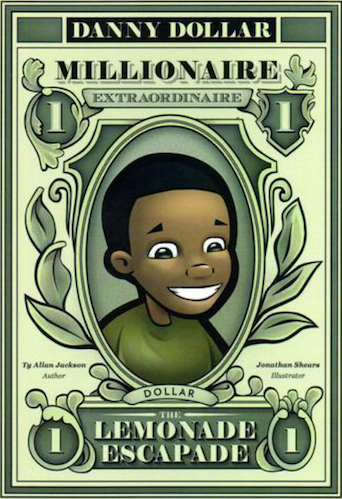 The book introduces basic financial concepts, such as working and saving, through the use of accessible, kid-friendly language and entertaining illustrations. If your kids are starting to think about the Summer holidays, maybe share this book to get them in the saving mind-set 🌴! This is a light-hearted and educational book, touching on basic financial principles that include saving, investing, debt and profit. It’s a fun read targeted at middle school aged kids with an entertaining story line that gets these concepts across. Alongside learning about business basics, this entertaining story may even stir your child’s inner entrepreneur. Both kids and parents can learn a lot from this book. I know I did! It goes beyond your basic money, saving and spending, and delves into the world of credit and debit cards, borrowing, currency exchange and even bitcoin. A modern and up to date guide that truly reflects the current world of money, what may sound like a daunting book actually transforms these topics into concepts that are easy to understand, fun and approachable! The book is full of clear and simple definitions, funny examples, as well as great illustrations that help make the lessons memorable. I’d say this is one for the slightly older kids as the young ones may struggle a bit with the content, but if they’re curious to learn more about the wider world of finance, this one’s for them! Last but not least on our list is this little gem. 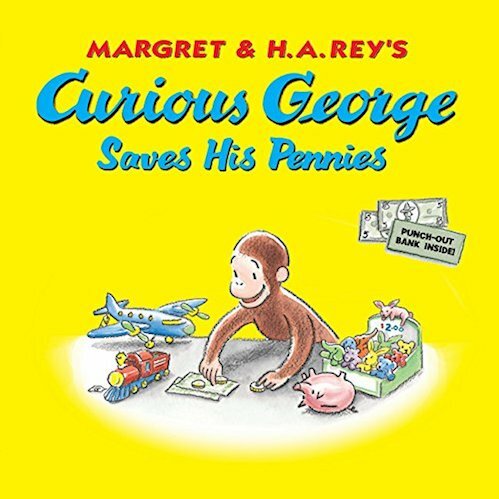 Curious George Saves His Pennies is for younger kiddos who are starting out with money, and what better way to do it than with everyone’s favourite mischievous monkey, George! This engaging and colourful picture book follows George as he saves up for a special red train he wants to buy 🚂. He realises that it’s going to take much longer than he thought and he’ll need to work for his money. Along with the engaging story, there is an element of maths to the journey that will have your kids counting along with George to see if he’s got enough. There are also some extra tips about keeping your money safe, generosity and helping others. These are all valuable lessons we want our kids to learn, and George – already a popular favourite – is a great character to introduce them.